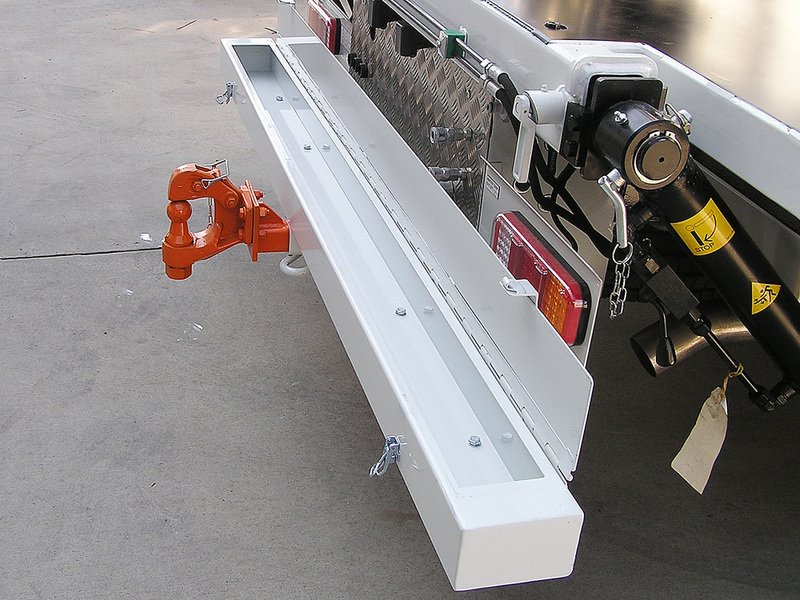 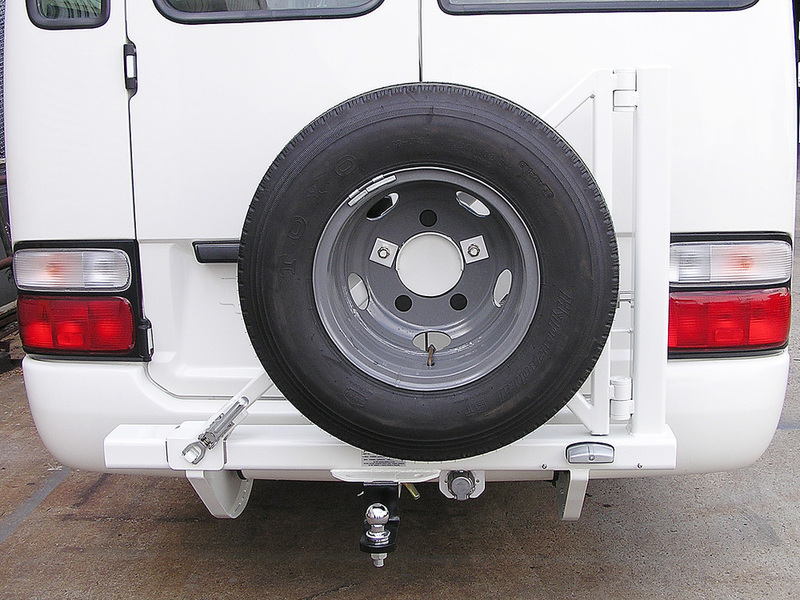 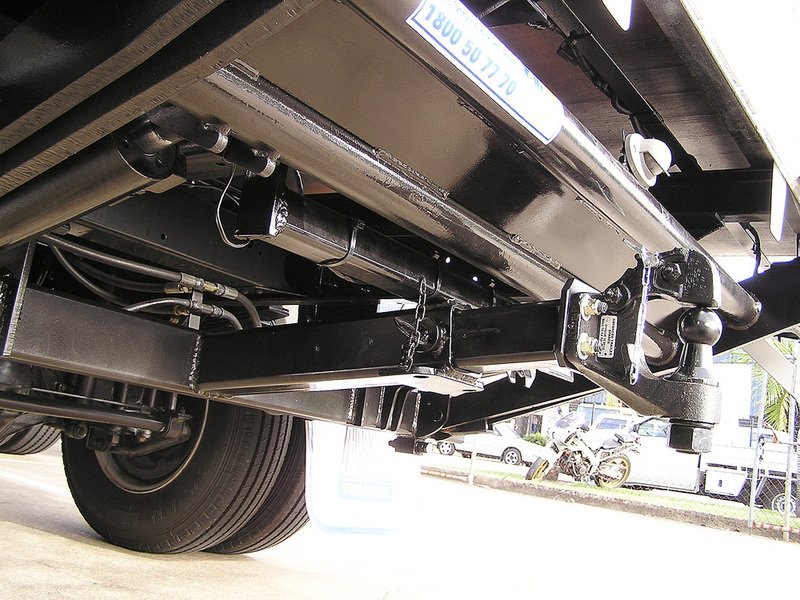 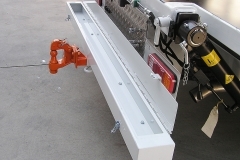 Towbars are a must have for the work vehicle, these too can be customized to suit any trailer attachment, and are all made on site. 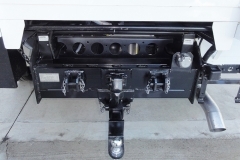 Here at GTB we have our own design people and test equipment, so we can design to your specifications, build and test, while making sure we meet all relevant ADR requirements. 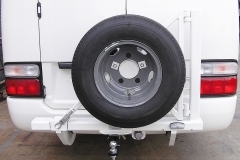 Already got a loader fitted to the rear of your vehicle? 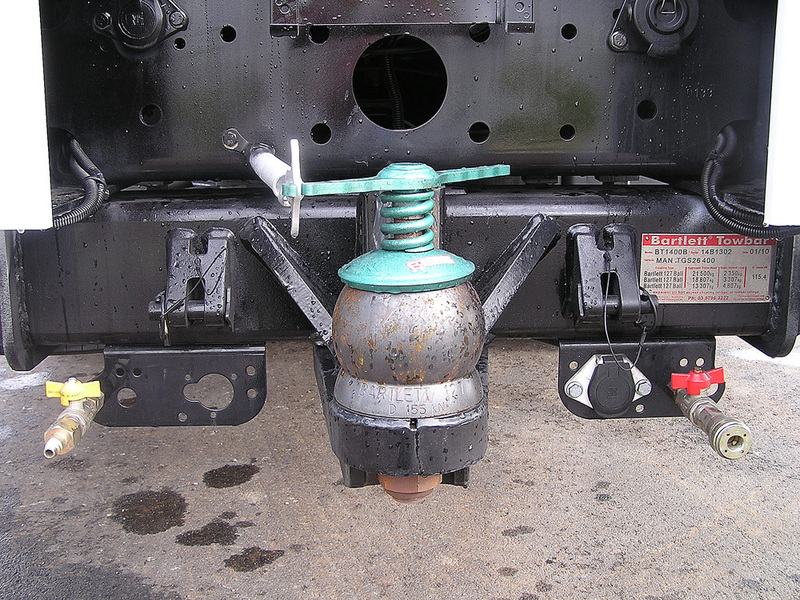 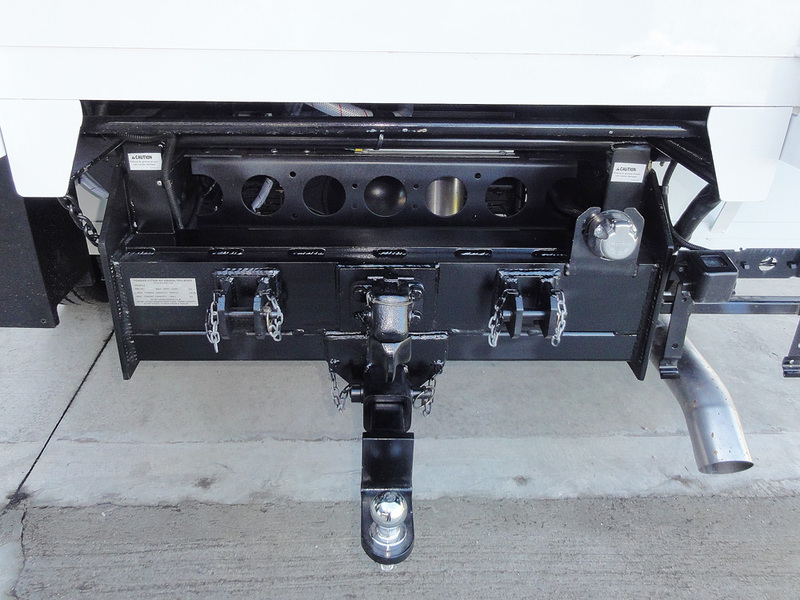 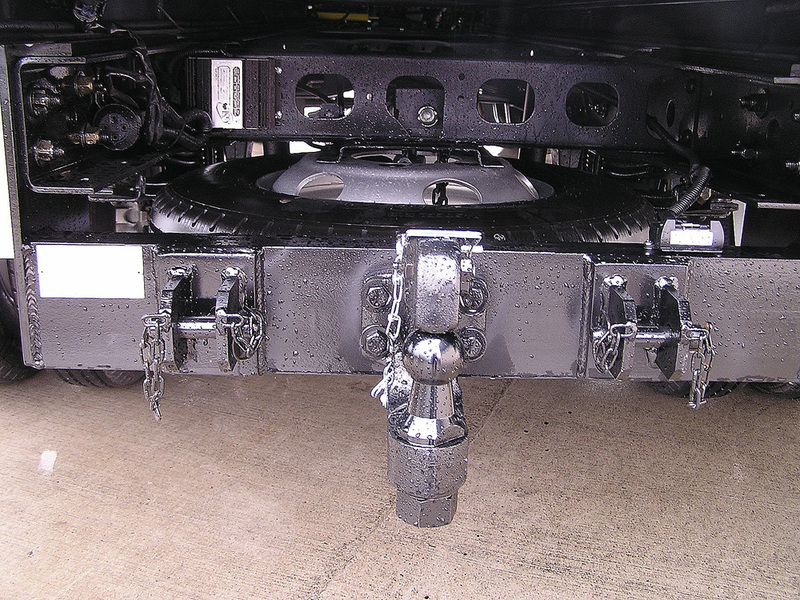 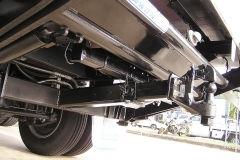 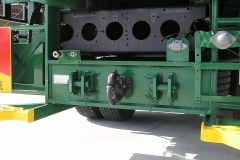 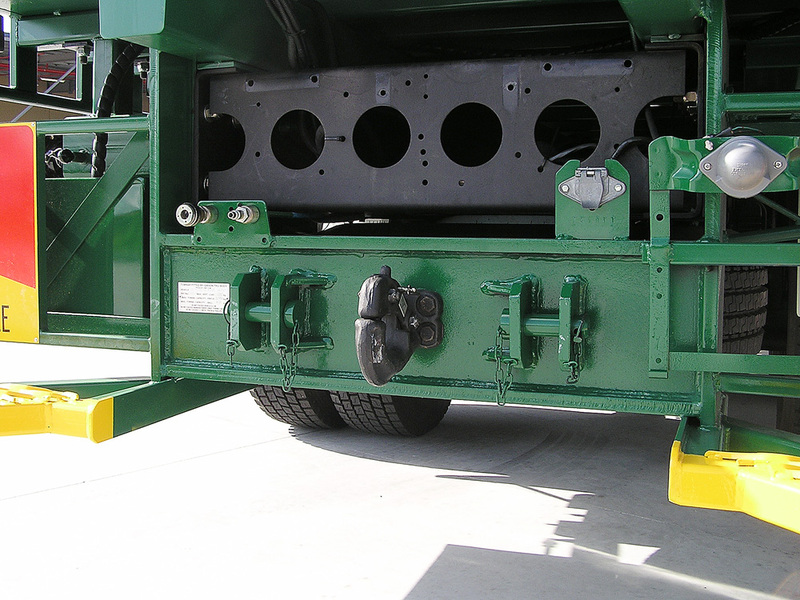 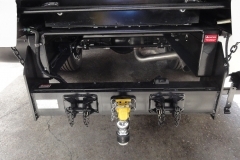 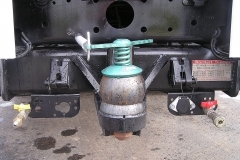 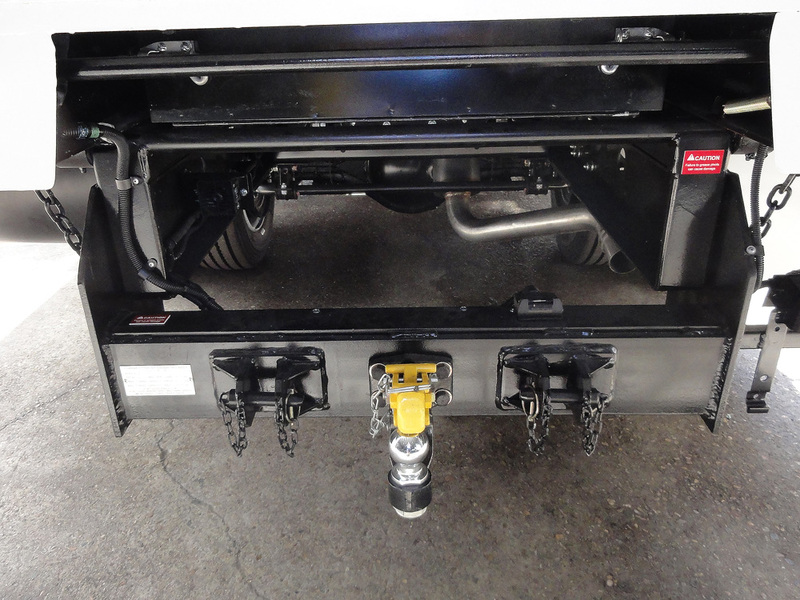 No problem, we can customize a towbar to most loaders as well.